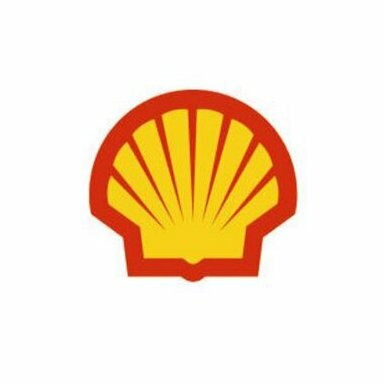 Oil giant Shell has stepped up its investment in renewable energy, announcing this week that it has entered into an agreement to acquire a 43.83% stake in leading US solar developer, owner, and operator Silicon Ranch Corporation, a deal set to be worth up to $217 million. The two companies announced the move this week which will see Shell acquire a 43.83% stake in Silicon Ranch in a move which will be worth between $193 and $217 million, depending on Silicon Ranch achieving predetermined milestones. A parallel agreement between the two companies opens the door for Shell to increase its ownership after 2021. The current deal is expected to close this quarter, subject to regulatory approvals. Silicon Ranch has an existing solar portfolio of approximately 880 MW (megawatts), and doubled its operating portfolio for three consecutive years. The company also boasts close to 1 GW (gigawatt) worth of solar in its development pipeline. Shell’s investment in the company will help Silicon Ranch accelerate its growth strategy and allow it to develop new projects, expand into new markets, and expand its current offerings.